The African Art in Venice Forum is held in two Auditoriums in the same venue, Hotel Monaco, Piazza San Marco 1332, 30124 Venezia. Entrance from Calle del Ridotto. 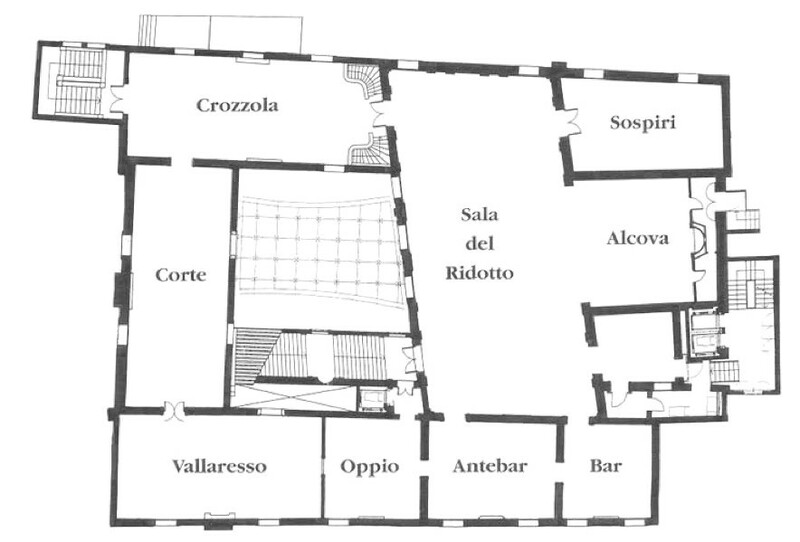 The Institutional Auditorium, “Corte” room, and the Artists Auditorium, “Vallaresso” room, are accessible from two different staircases. The African Art in Venice Team, will be waiting for you at the entrance of the Venue. The Forum is organized in sections that look at how the African art scene relates to the world, to itself, and to the cross border tool of the web. The program of the Artists Auditorium will look at how artists interact with their communities and the broader African and global art scene, and will also highlight the current rise of performance practices, new forms of feminism, as well as activism amongst young creatives on the continent.